Pro-nuclear people can make important contributions to the energy debate. 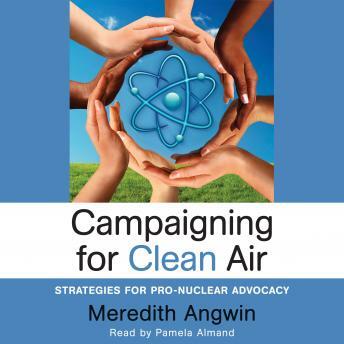 Advocates appreciate the importance of nuclear power for clean air and for our planet's future. This book will help you make your voice heard. Find other nuclear supporters and have fun together.